After interviewing our clients, Clutch placed Ruckus among the nation’s top branding agencies. Typically, modesty is our modus operandi here at Ruckus, but if you’ll allow us, we’d like to take a moment to quickly brag on ourselves. 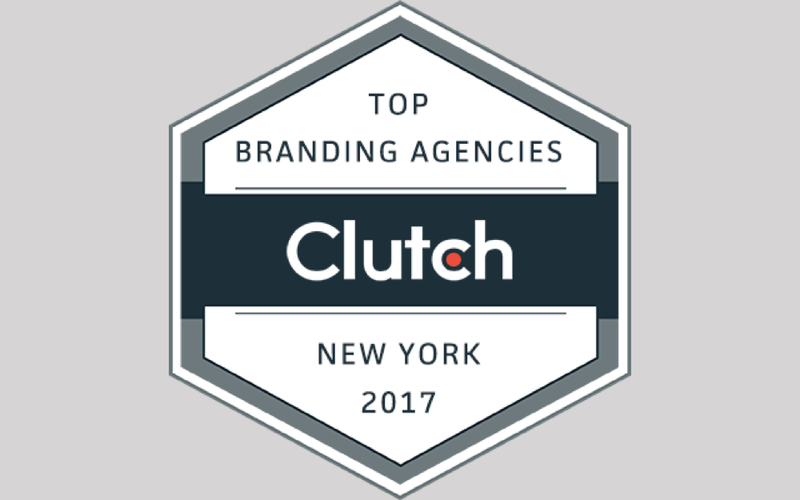 Recently, Ruckus was ranked highly among a nationwide evaluation of branding firms by Washington DC-based research firm, Clutch. What makes us especially proud of this award is that our position in Clutch’s research was almost entirely due to our awesome clients. Clutch’s algorithm takes a number of factors into account, when determining a company’s position in their research. However, the most important factor is a company’s ability to deliver on past projects as determined by their clients. 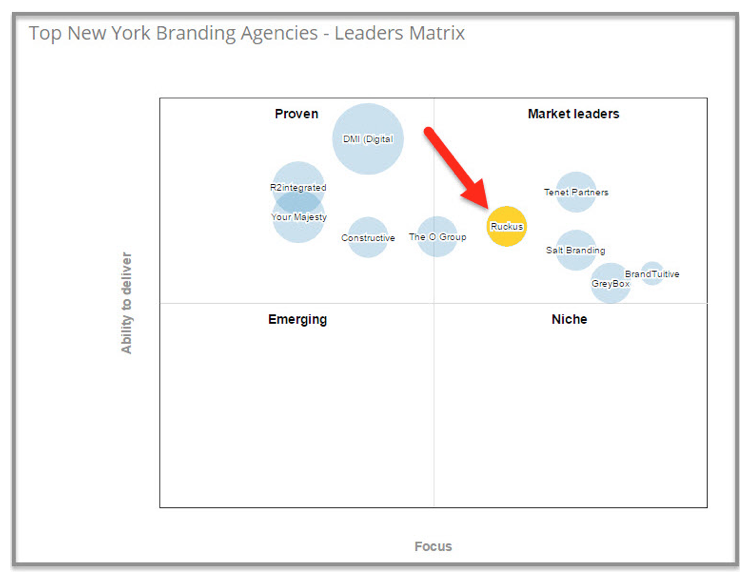 With this in mind, we were mapped with other top branding agencies in Clutch Leader’s Matrix. Clutch’s review included five in-depth interviews with past clients of Ruckus, who were asked a number of questions related to the challenges their companies were facing, and how we helped meet those challenges. Feel free to check out Brian’s full review of Ruckus on Clutch as well as other in depth reviews of our past clients. Finally, a big thank you to all the clients who gave their time to allow us to be featured on Clutch.